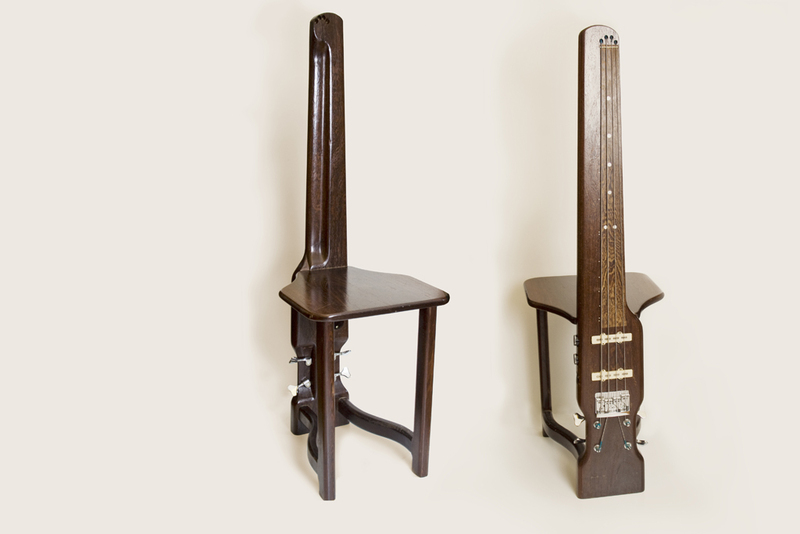 Ziesemann impressed professional circles even before the actual launch of Bassline with unconventional methods in the course of the further development of instruments that can be ascribed to the light bulb moment evoked by the bigger mass of the bass chair neck. Bassline is founded in the year 1993. 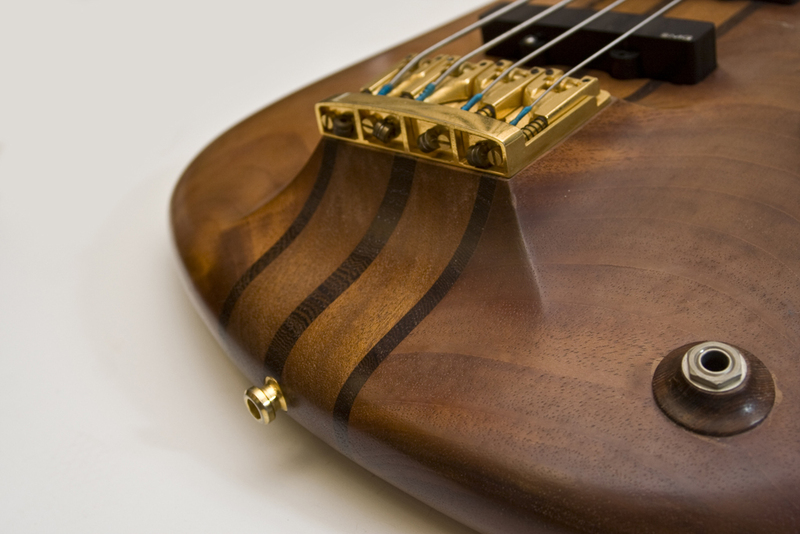 Ziesemann decides to dedicate his professional life to making instruments and comes to the conclusion: “If professionally, then only with …” – meaning a CNC shaper that he places in his room on the Legno compound. At the same time he rents bigger rooms to present his instruments. With the opening of his new rooms Ziesemann shows his first creations under the label “Bassline”. 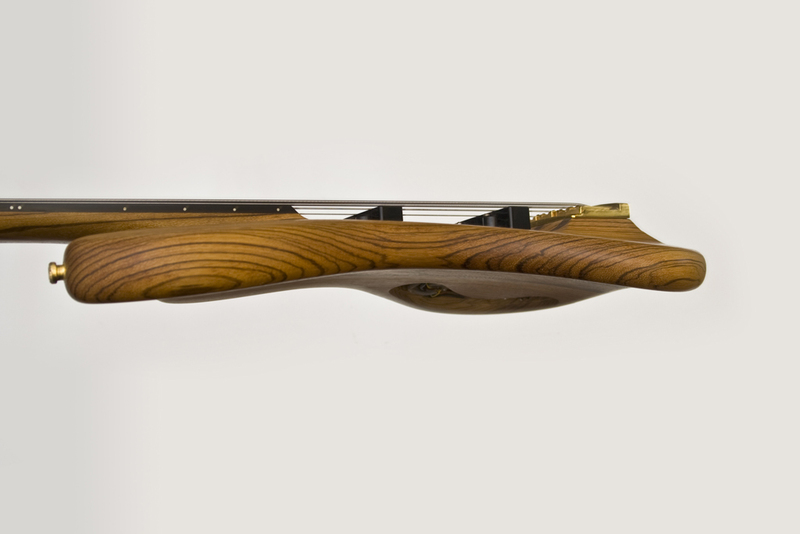 The solid model “Buster” with its elaborately glued neck is presented to the press for the first time and the press comes to the conclusion that “both basses represent the most advanced state of the art of making instruments”. 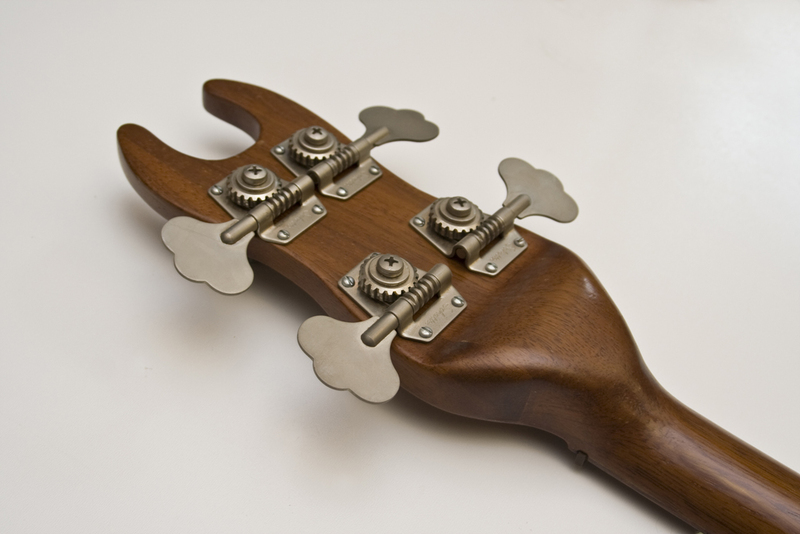 Parallel to the innovations for the Universal Ziesemann works on the long-established “Buster” and presents it with the “bolt on” version (a bolted neck) and thus paves the way to a wider public. 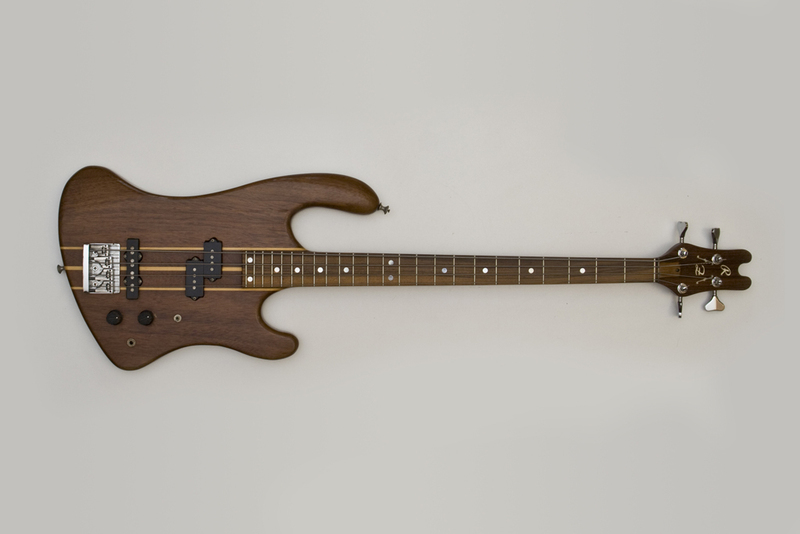 Up to this day the Buster Classic with its ergonomical form is a bass much in demand. In 1998 the Buster’s body shaping is redesigned. Now it is a bit more modest. 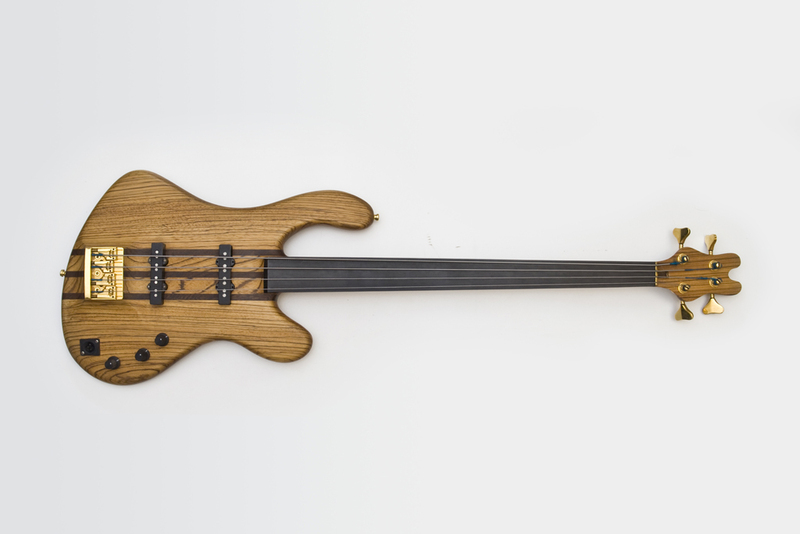 By using Dibetou wood for the body this bass weights only 3,2 kg and therefore is a real light weight. Ziesemann caters for his customers‘ needs and turns the unusual neck of the “Universal” (“… an essential plus of sound satiety characterises the sustain” May 1994 professional magazine Musikmagazin”.) into a bass to hang around the shoulder with the help of glued on side parts. The “Worp” with its futuristic and polarising design is presented to the press in 1998 for the first time. After an appeal for an apprentice in the professional magazine “Gitarre und Bass” (Guitar and Bass) in the year 2000 Fabian Wild is employed first as an intern and later on as an apprentice. With the completion of his journeyman’s piece in 2003 Fabian is the third permanent employee of the Bassline team. 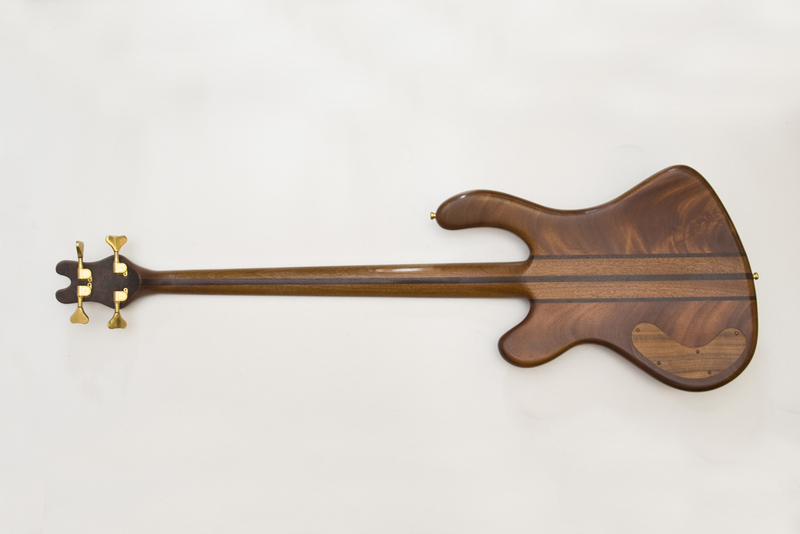 With Fabian’s help there is a lot of traditional carpentry under the label of “Holzdesign Ziesemann” (Wood Design Ziesemann) and several appearances at the Frankfurt trade fair with new Bassline basses like the Worp Art for example. Between 2003 and 2006 Bassline develops and produces a small number of loudspeaker systems of its own “Chamäleon” series besides instruments. This series impresses with its new type of hinged front panel that makes it possible to adjust the radiation angle of the loudspeakers at one’s convenience. In 2006 the Buster undergoes a fresh update. 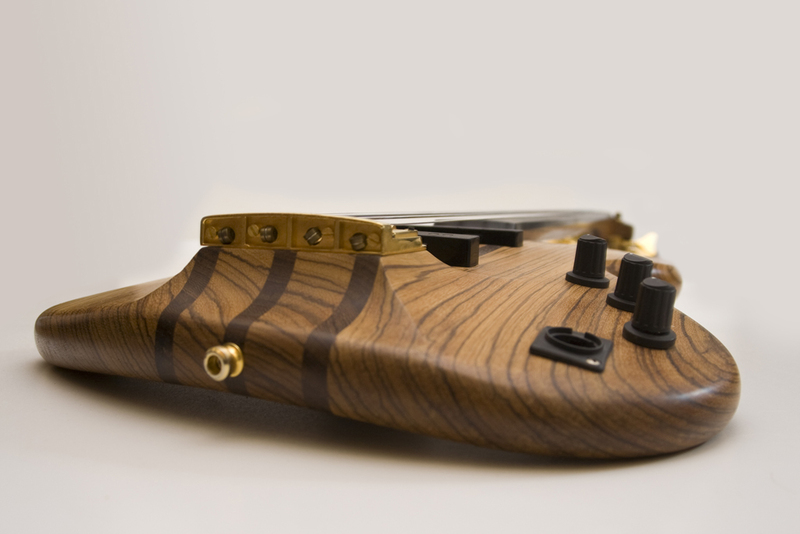 The model Buster CW (Custom Wood) makes it possible to cover different body timber with precious topwood. 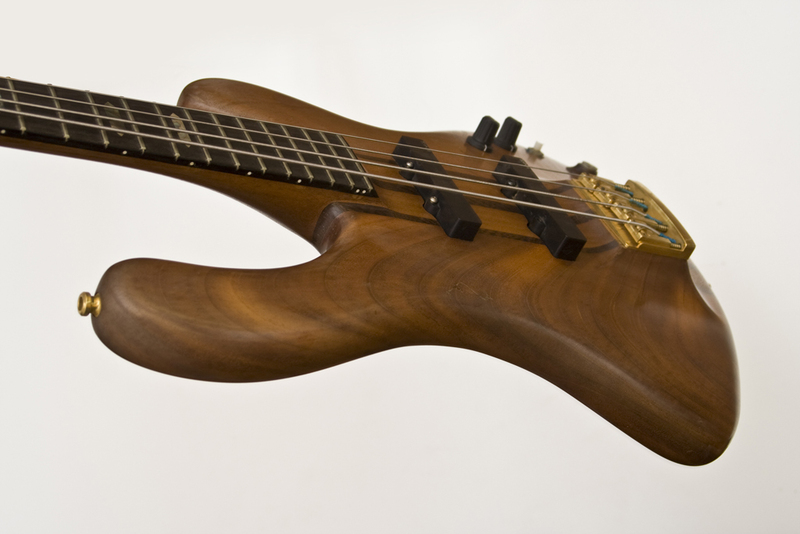 These basses have a “chambered body”. Thus it is possible to reduce their weight with recesses under the glued on covers. By using the different hues of different precious wood covers Bassline foregoes coloured paintwork to keep the natural charm of the wood. 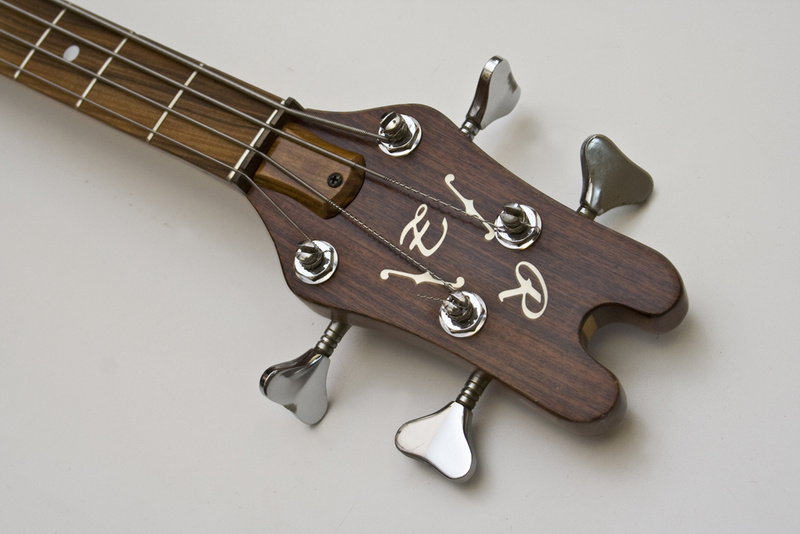 In 2007 the manufacture of instruments develops a new concept of the workshop “Pimp Your Bass” with Bassline endorser Andreas Reinhard. Once a month Rüdiger Ziesemann introduces a group of 5-6 interested musicians to the secrets of a perfectly adjusted instrument and offers tips and tricks around the maintenance of instruments. At the beginning of 2006 Rüdiger Ziesemann opens his online shop “Bassparts” whose domain www.bassparts.de he has secured years before as a matter of prudence. Via this internet portal his wife Martina Ziesemann sells electronics by Klaus Noll and now exclusively hardware parts by ETS that Bassline has used since the late 90s. 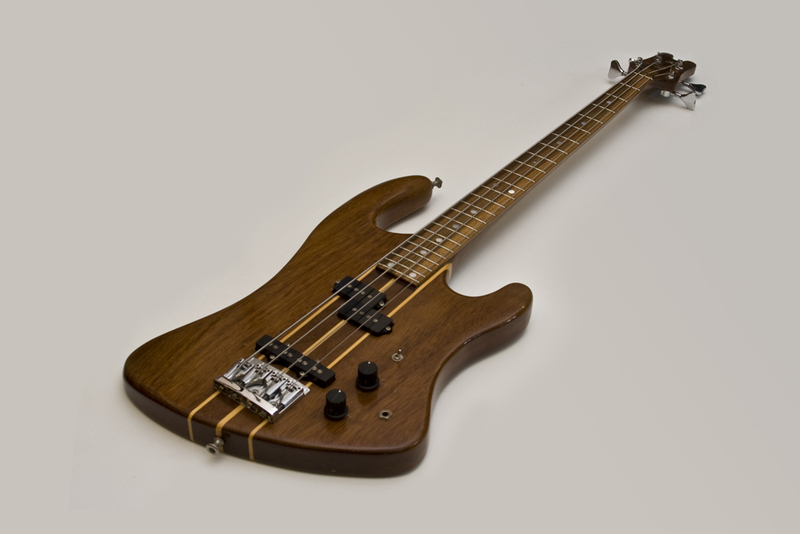 Via Bassparts interested customers from all over the world can purchase woods from the Bassline workshop, custom-made necks and bodies in all colours and forms as well as pickups of our partners like Delano, Häussel and Bassculture. With the BlackBuster series Bassline pursues the goal of shaping its Buster with as few compromises as possible. Wrapped in matt black and equipped with an MM pickup this bass with its body of ash impresses with uncompromising price calculation without lowering the quality typical of Bassline products. 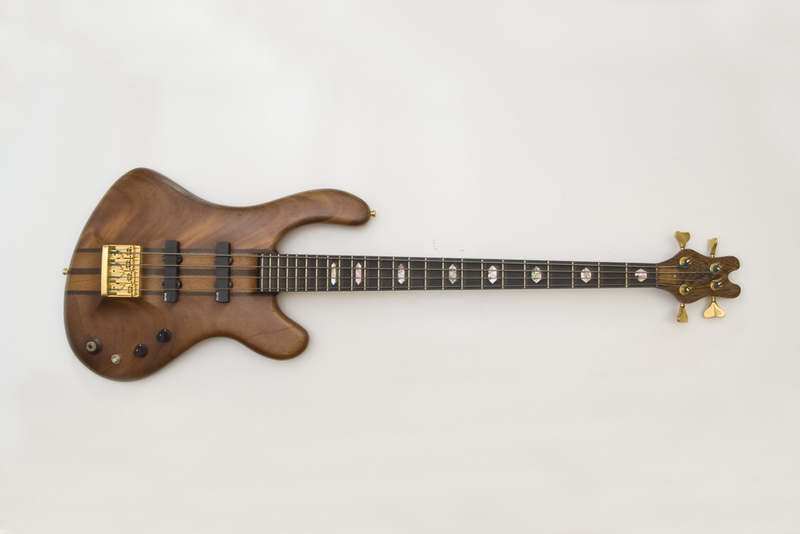 To build in the Xtender pickup by Delano in an visually attractive way in 2009 a small edition of basses was produced that equipped CWs in different wood combinations with a pickguard shaped like a plectrum. In 2011 Bassline expands its range of workshops with another series and initiates the workshop “Build Your Bass”. Participants become a member of the Bassline team for an agreed amount of time and can build the instrument of their dreams under guidance. In October 2011 the intern of 2003, Philipp Maike, becomes a permanent member of the Bassline staff. Meanwhile he has studied object design at the Krefeld University of Applied Sciences and makes parts of his diploma project in our workshop. Now he helps us not only in the workshop but also with our creative processes. In the summer of 2012 the new Bassline homepage goes online.